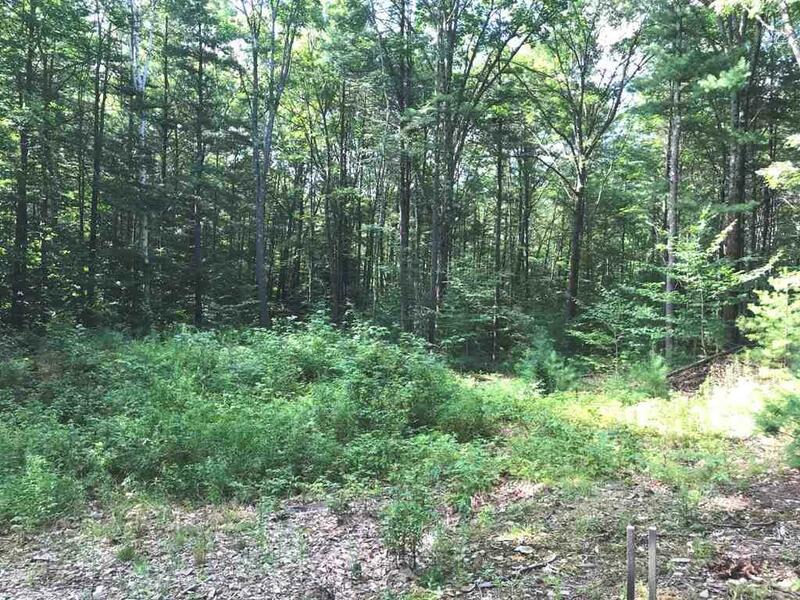 APPLEWOOD LOTS IN LEWIS FARM CONSERVANCY now available! Several lots in Phase 2 have already been sold and new construction has started on some of them. 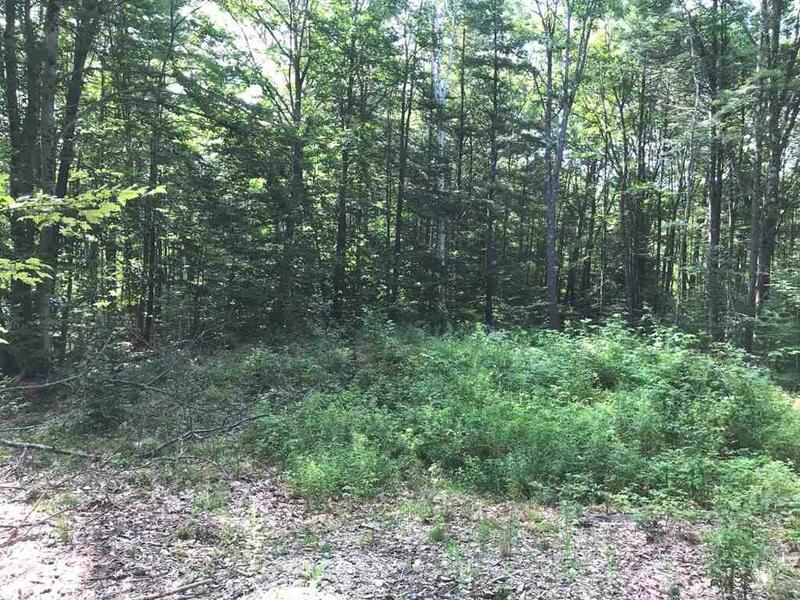 Developer has just released some of the premium Applewood lots for sale. 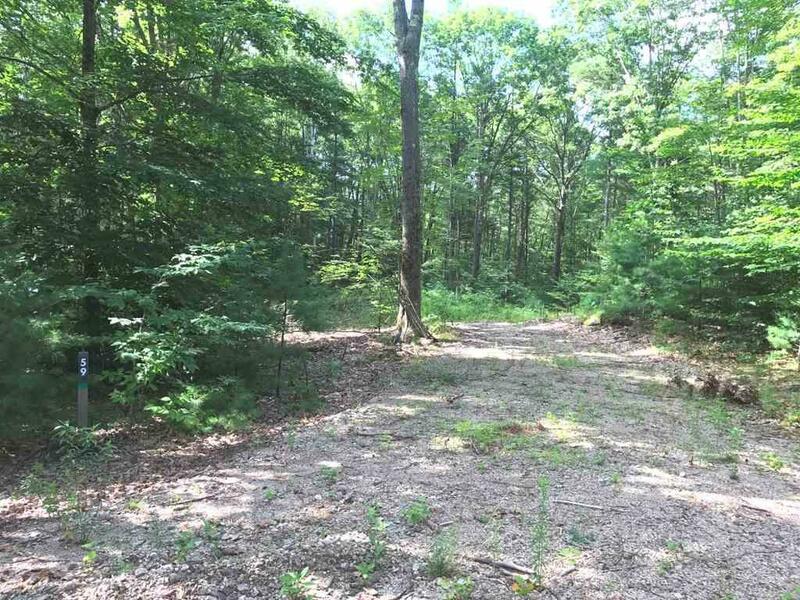 Sited on a 200 acre conservancy, this naturally wooded lot has a building envelope that has a potential for a walk-out lower level. 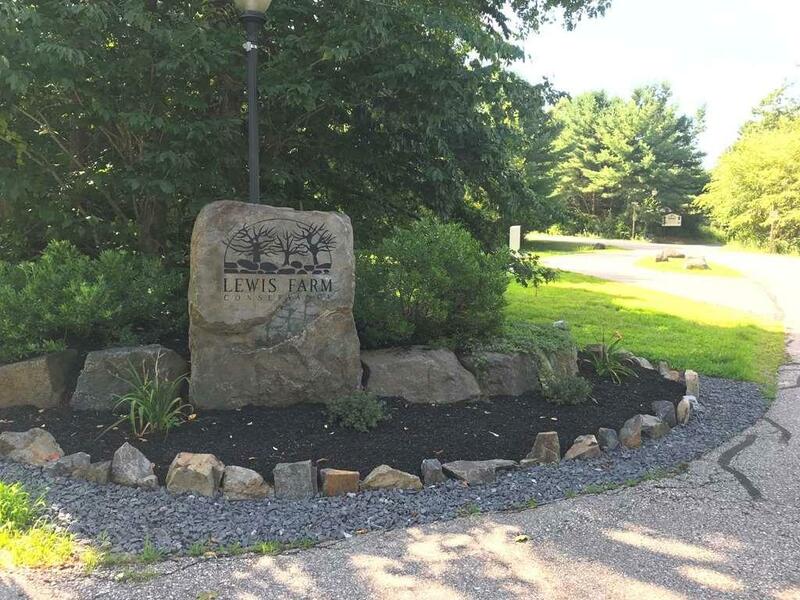 Its located at the end of the cul-de-sac and surrounded by mature growth and shares 130 acres of conservation land. Enjoy the abundance of wildlife, miles of walking trails and a low impact lifestyle. Low HOA fees, paved private roads and underground power. Other lots are also now available. Only a few minutes to Kittery Outlet Shopping, local amenities, several area beaches and historic sites including Fort Foster and Fort McClary. Fine and casual dining, golf, fishing, boating and live entertainment/theater are all nearby. Portsmouth, NH and the seacoast region is less than a 10 minute drive and only 1-hour to Boston or Portland. Courtesy of Lorilyn Barrett of Coldwell Banker Yorke Realty.